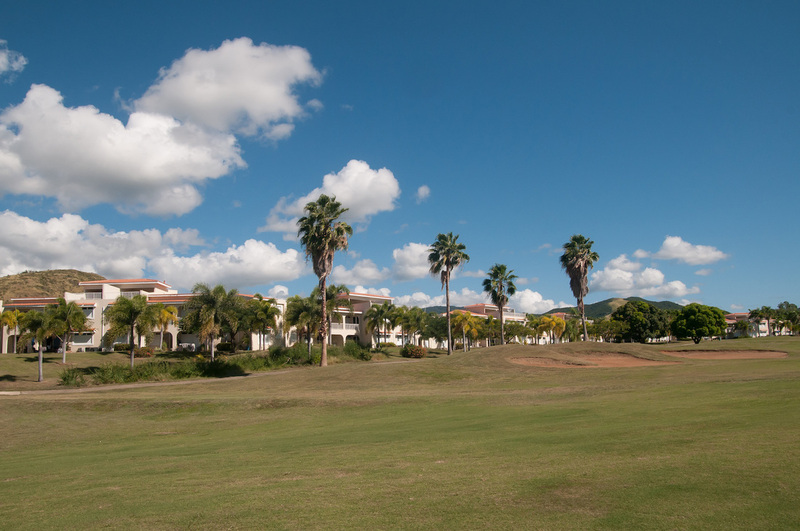 At El Legado Golf Resort, we have villas available for rent and for sale. We have one bedroom apartments available for sale starting at $125,000. We also have rentals available starting at $1,700/month including utilities. Please stop by our sale and leasing office at El Legado for more information on availability or if you're interested in viewing available units. For inquiries on pricing, please fill out this form or call 787-866-8894.